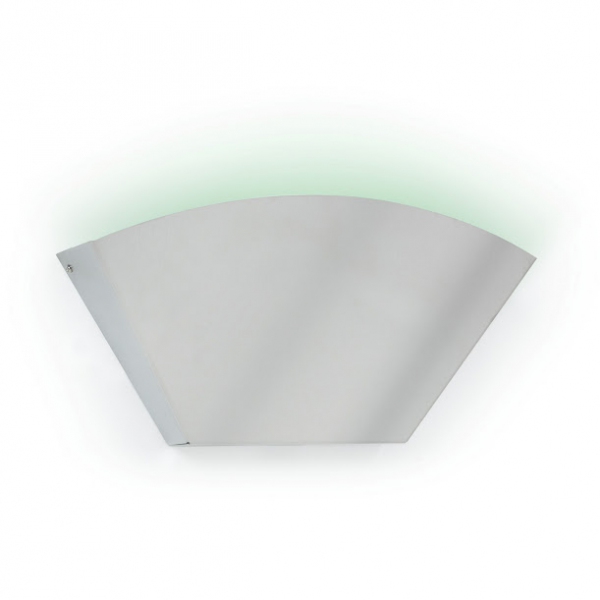 Indistinguishable from a wall light, the HyGenie is ideal for hotel lobbies and dining areas. It is silent in operation and caught insects are hidden from view. Its stylish stainless steel construction will suit most commercial food handling, entertainment areas and domestic situations.